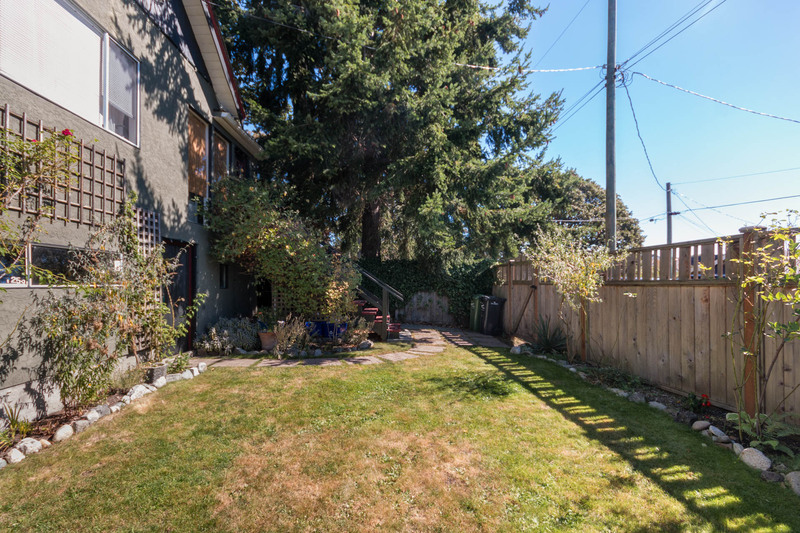 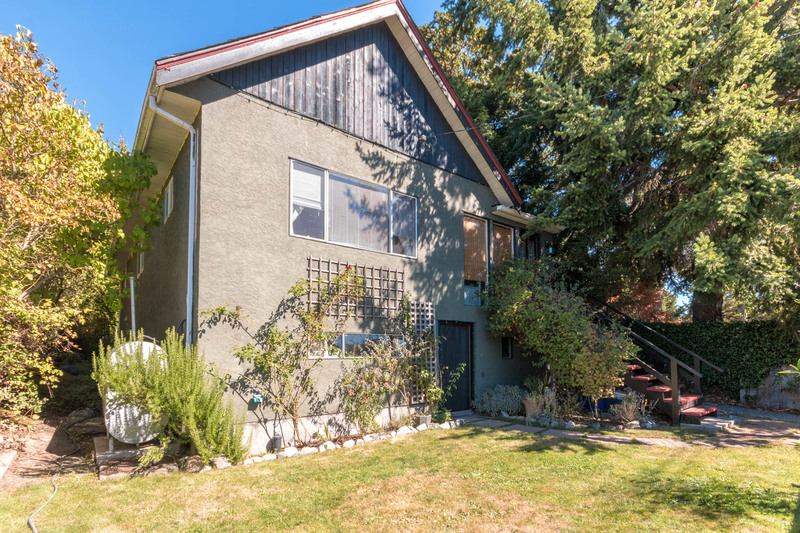 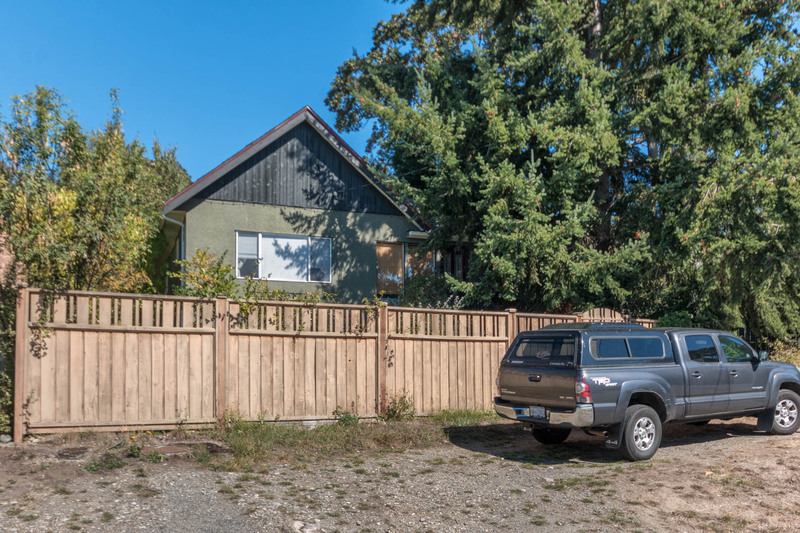 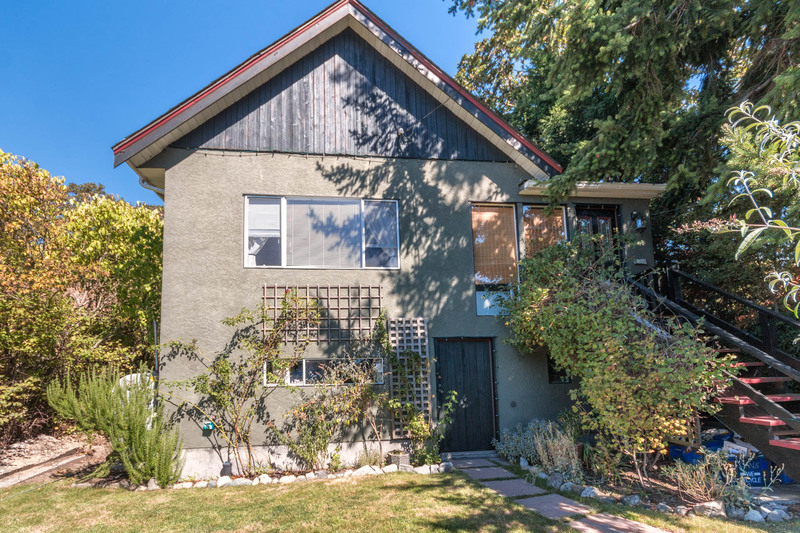 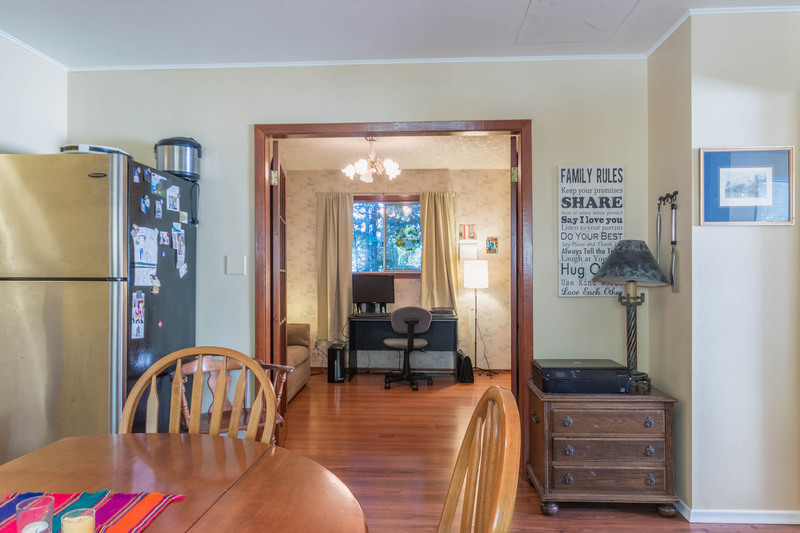 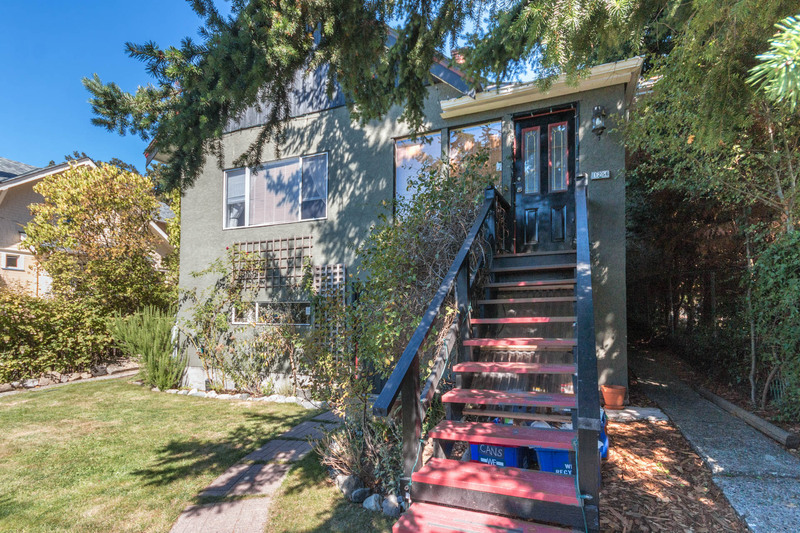 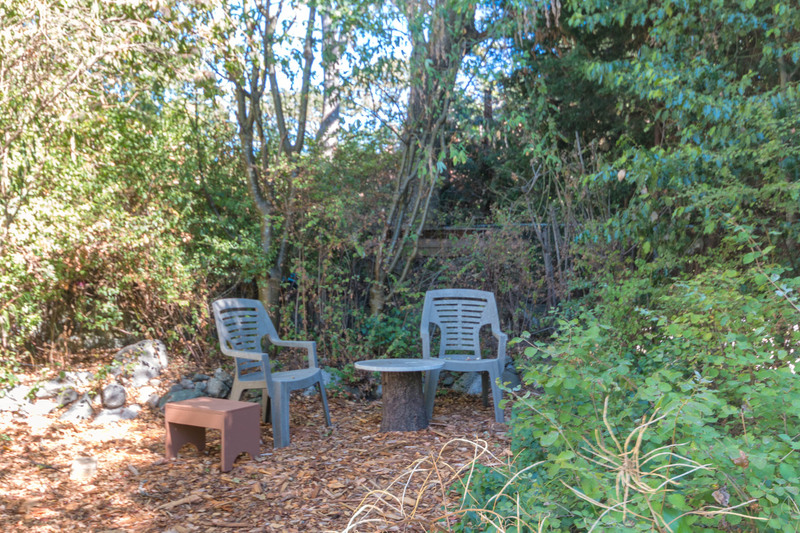 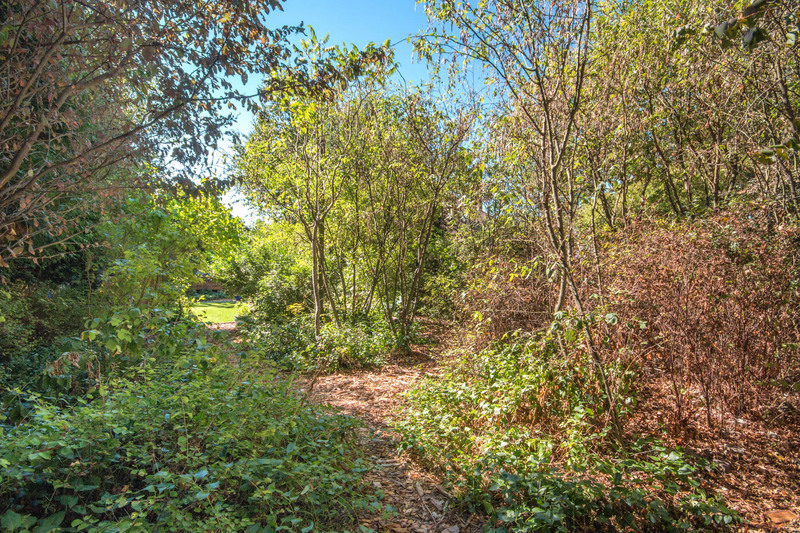 On a very Private, deep lot on a quiet street in upper Fernwood, sits this opportunity for an investor or family home. 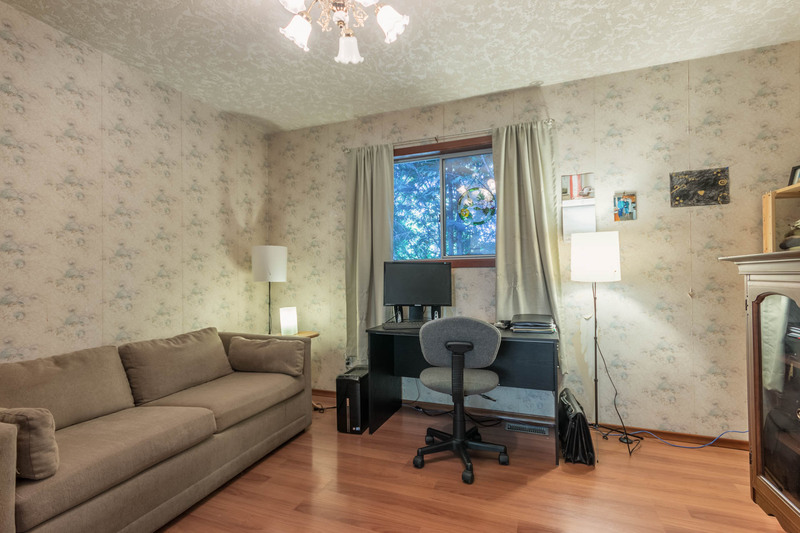 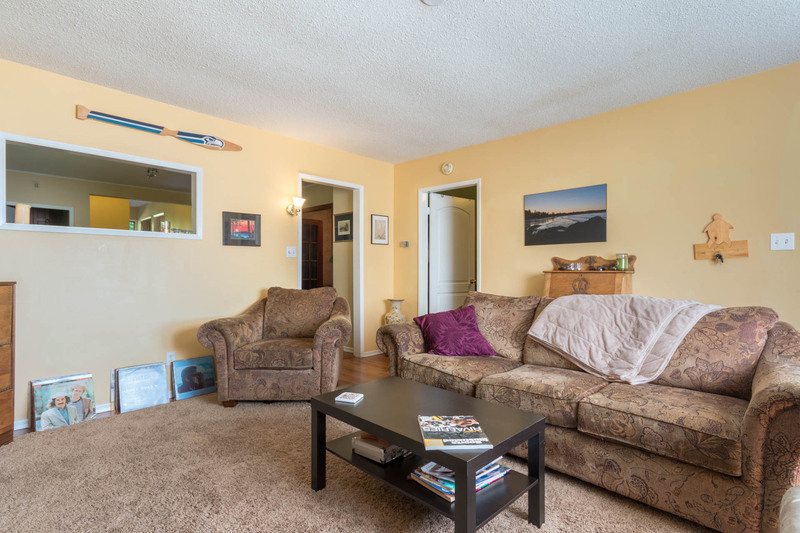 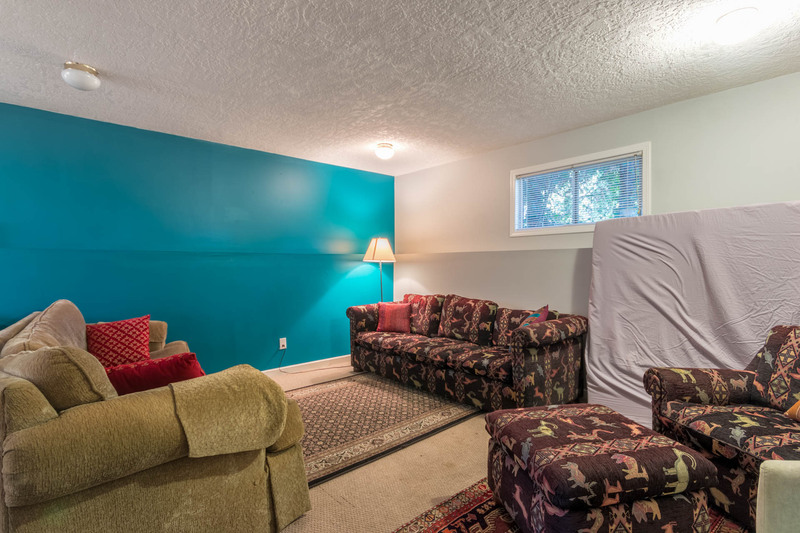 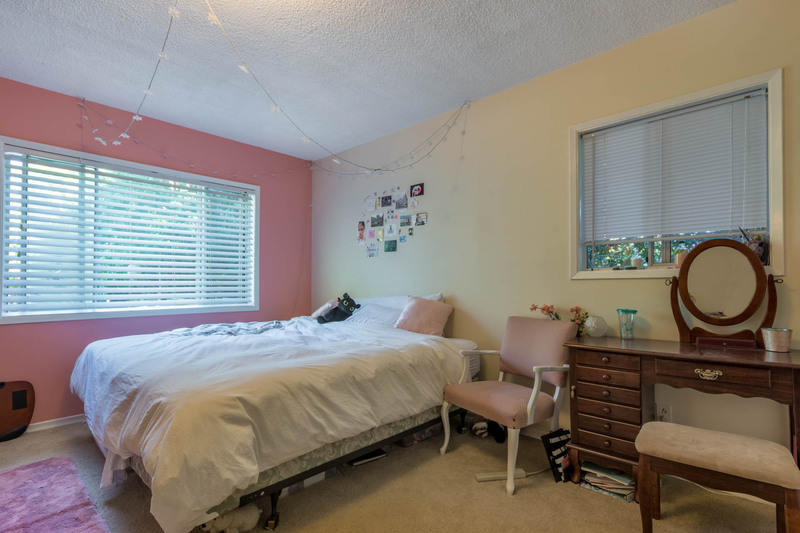 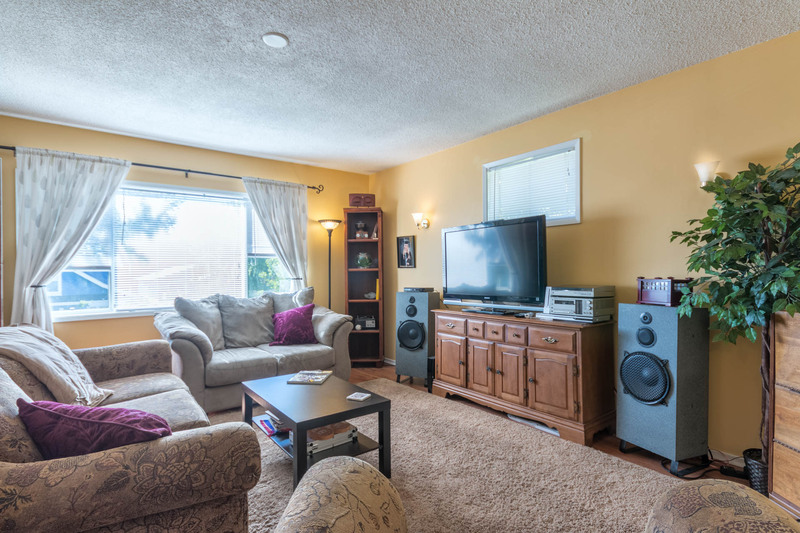 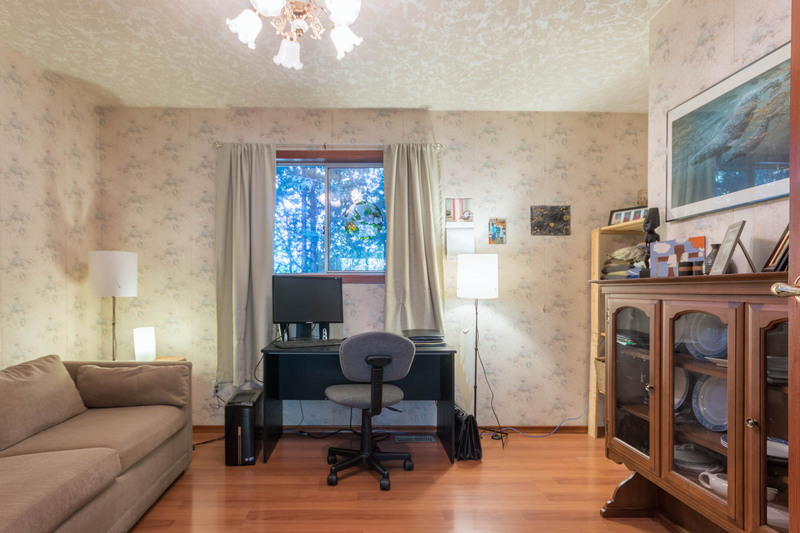 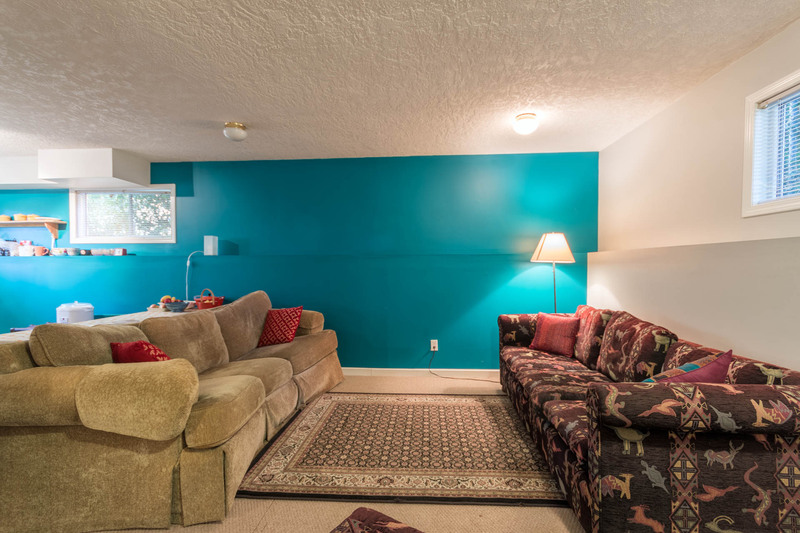 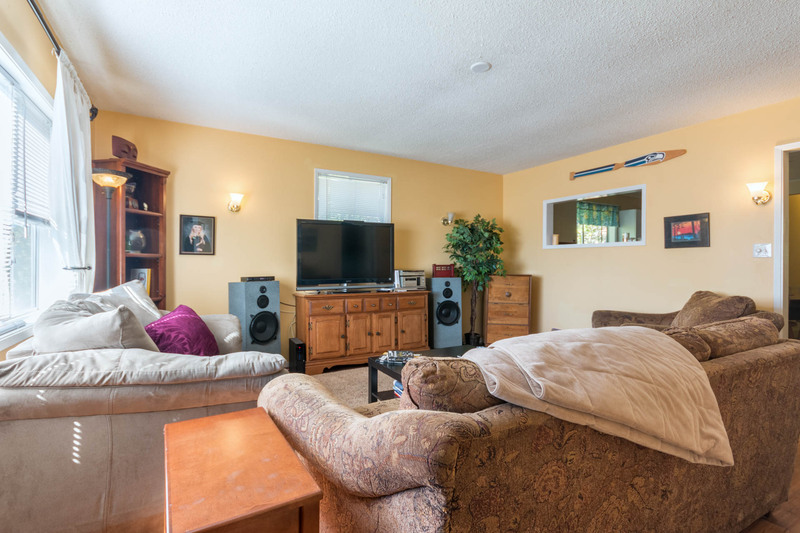 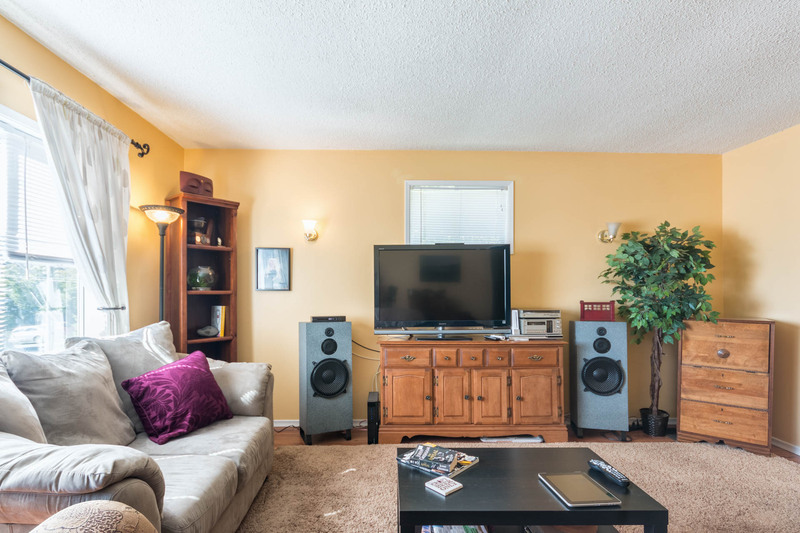 3 bedrooms up (3rd bd currently being used as a dining room) along with large living room make this a great layout. 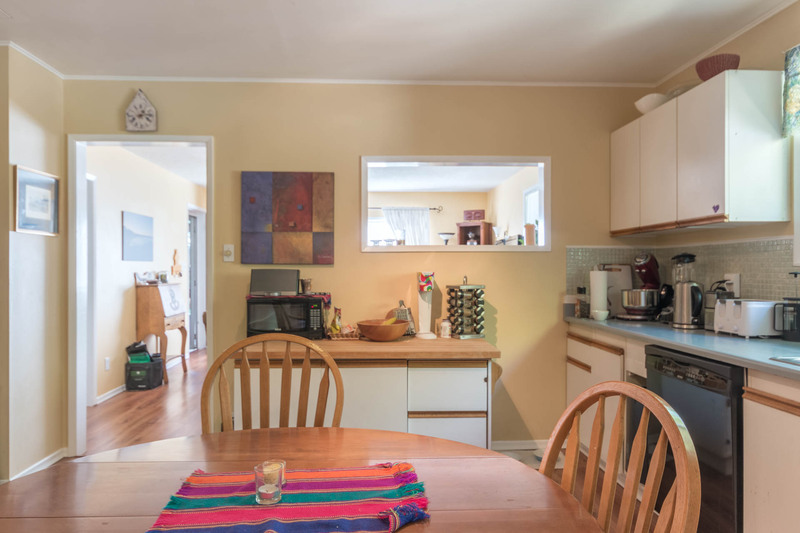 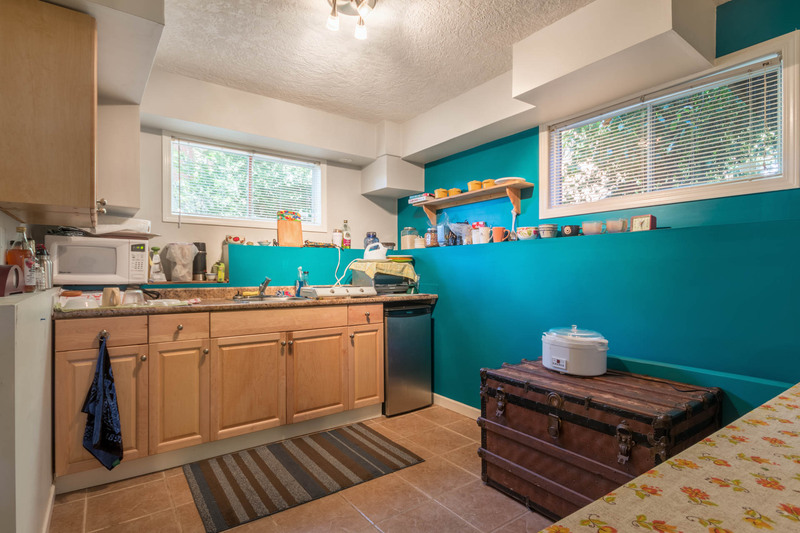 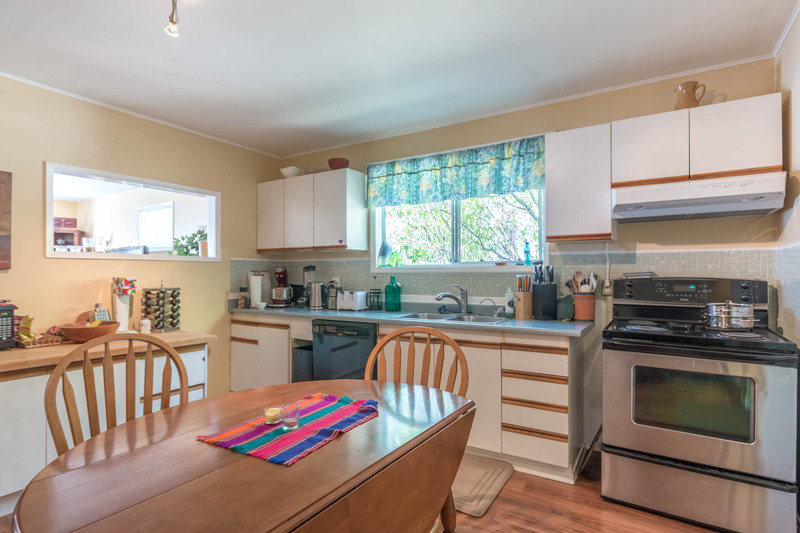 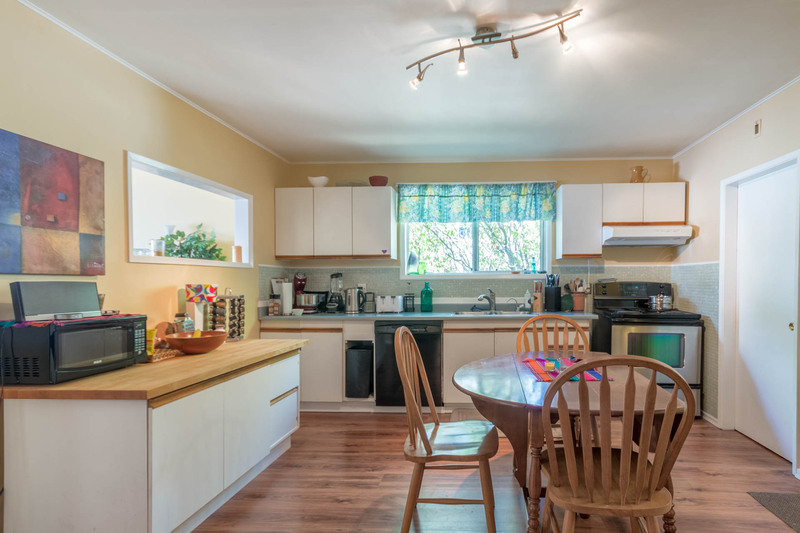 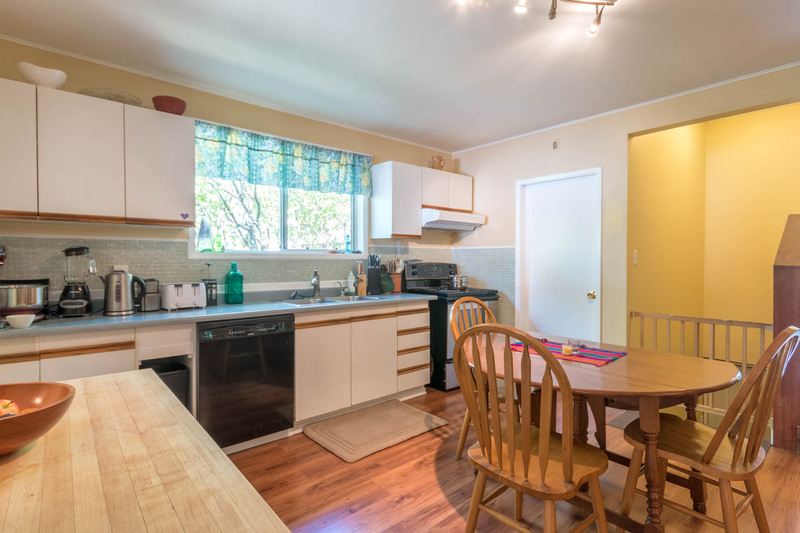 There’s a large kitchen/dining room which includes all appliances & window coverings. 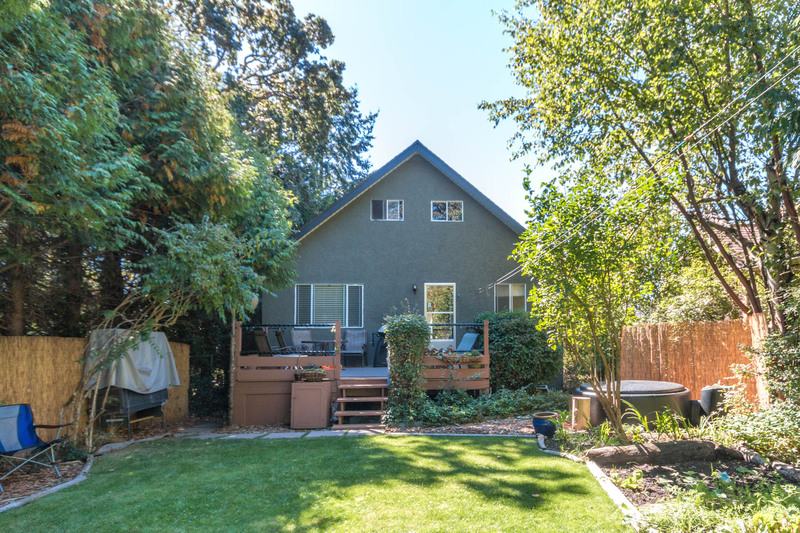 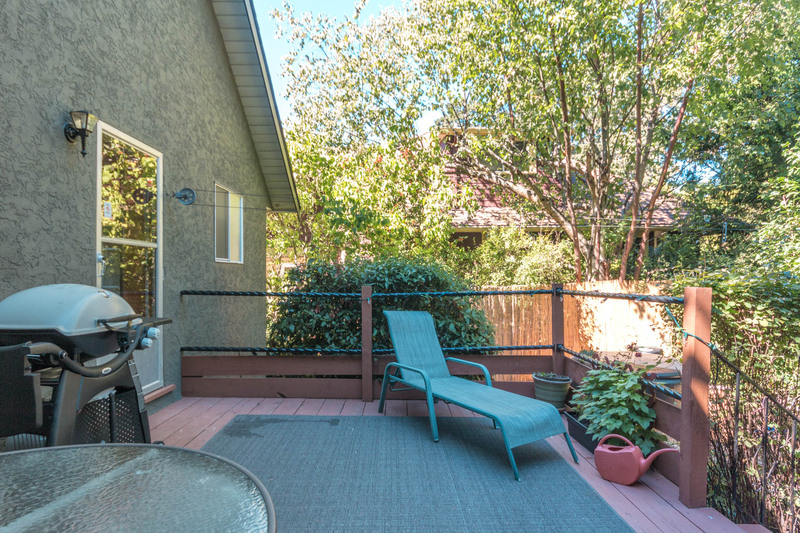 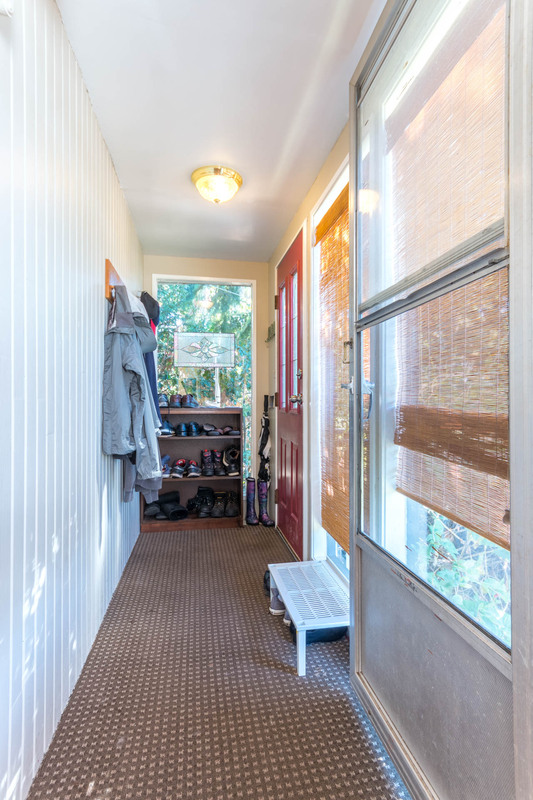 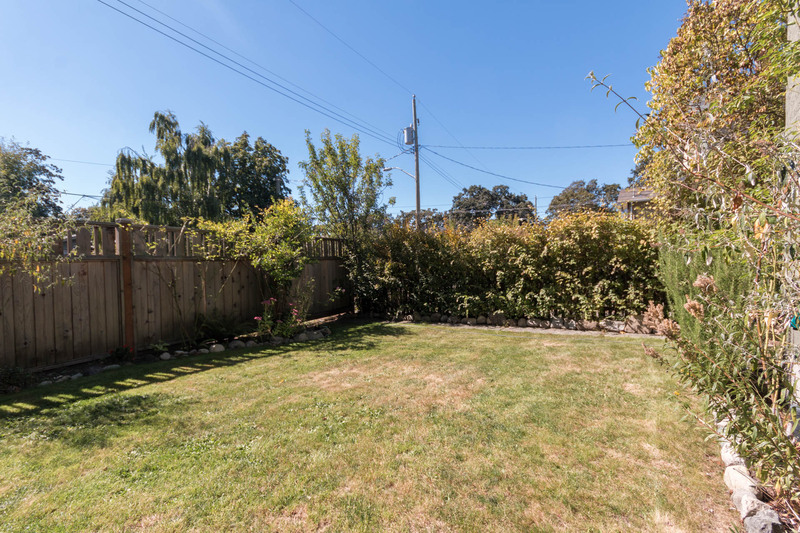 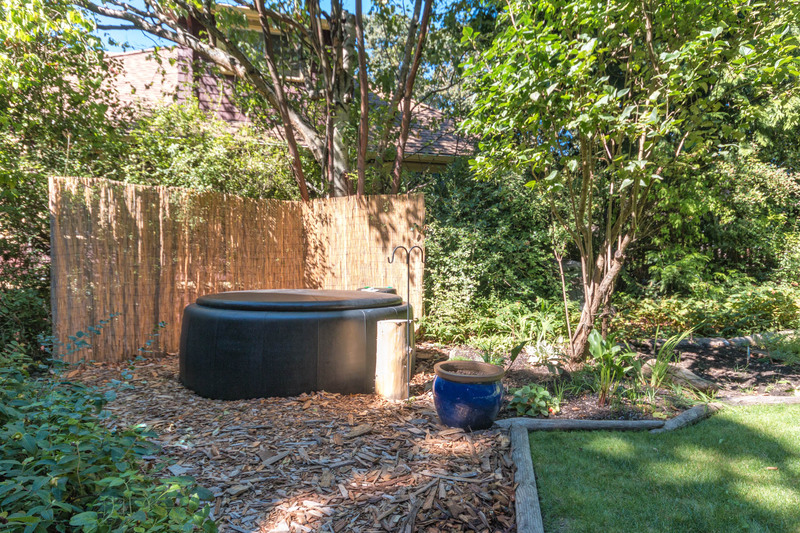 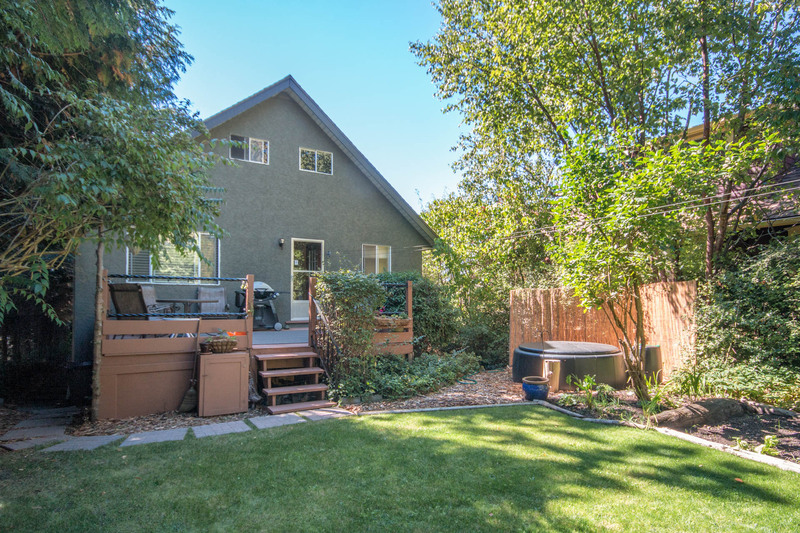 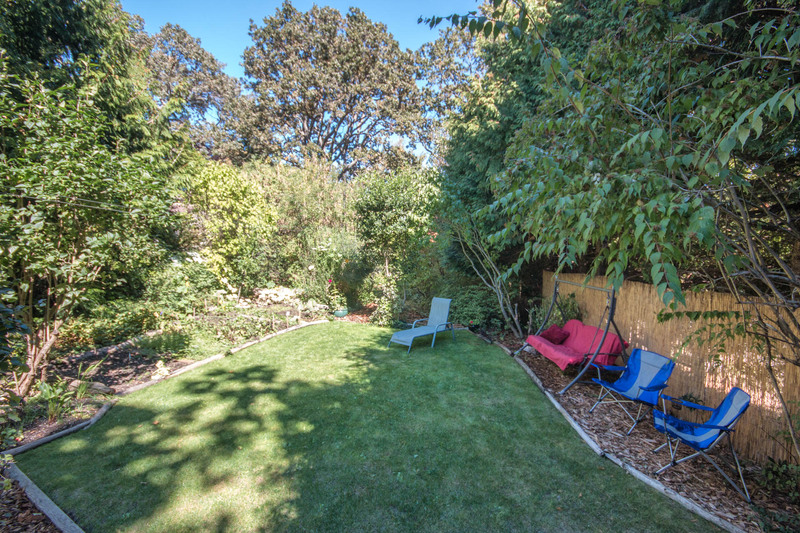 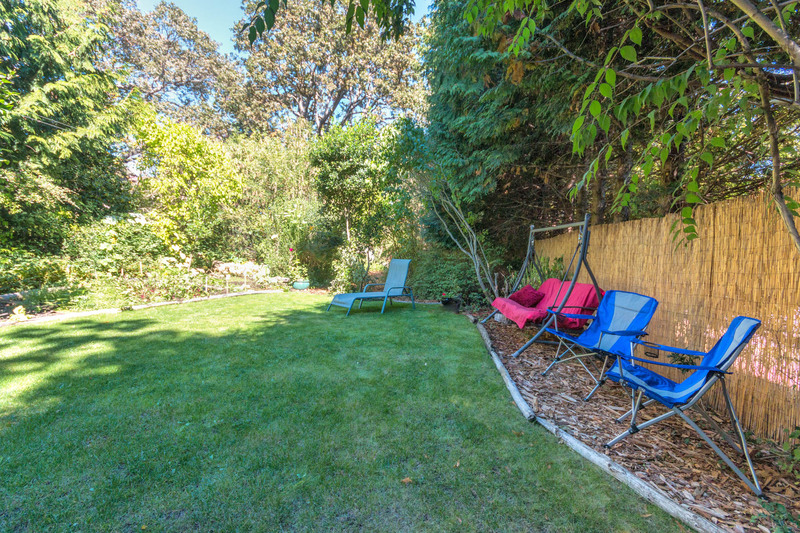 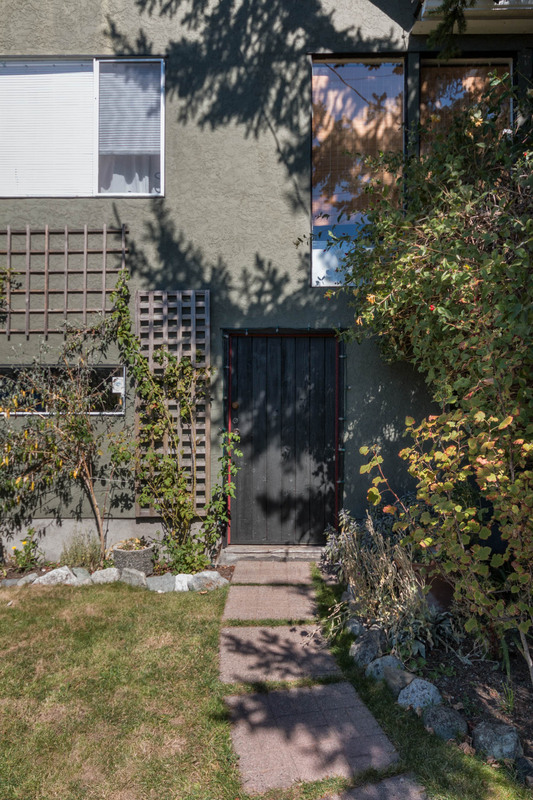 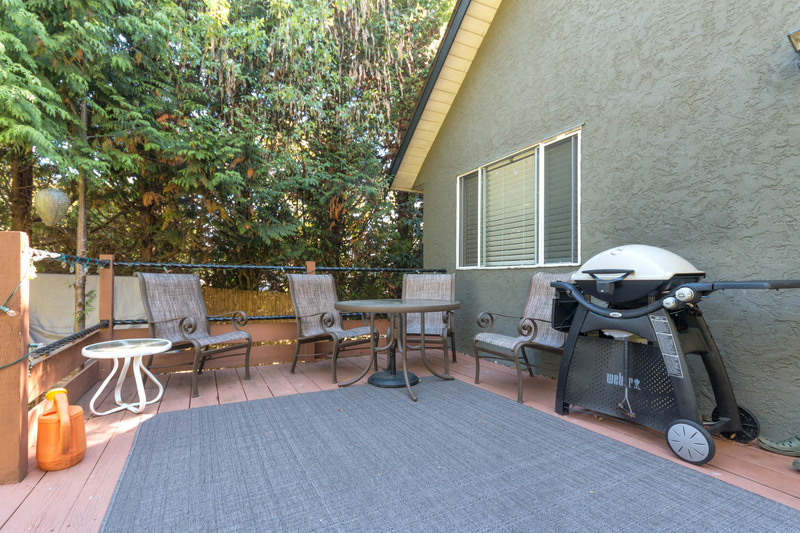 Off the back is a generous-size deck where you can overlook your lovely “secret” garden – part landscaped for play and part left alone for privacy with huge trees, the back yard is a true oasis in the city. 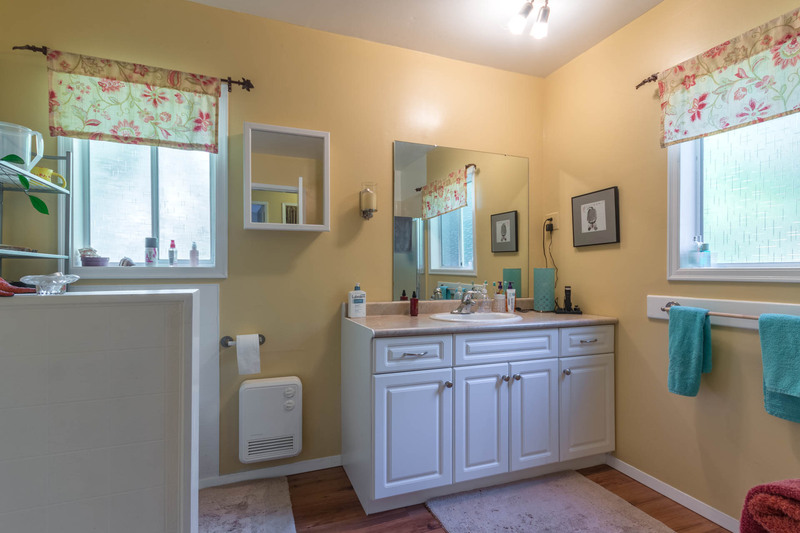 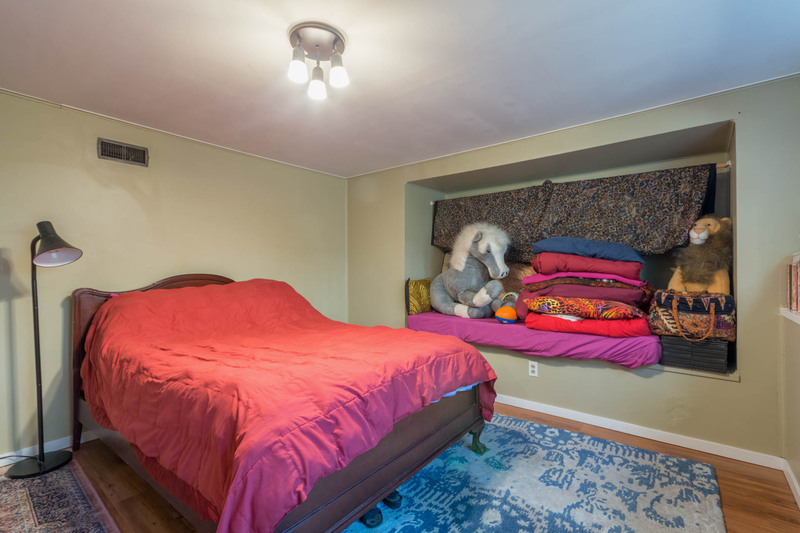 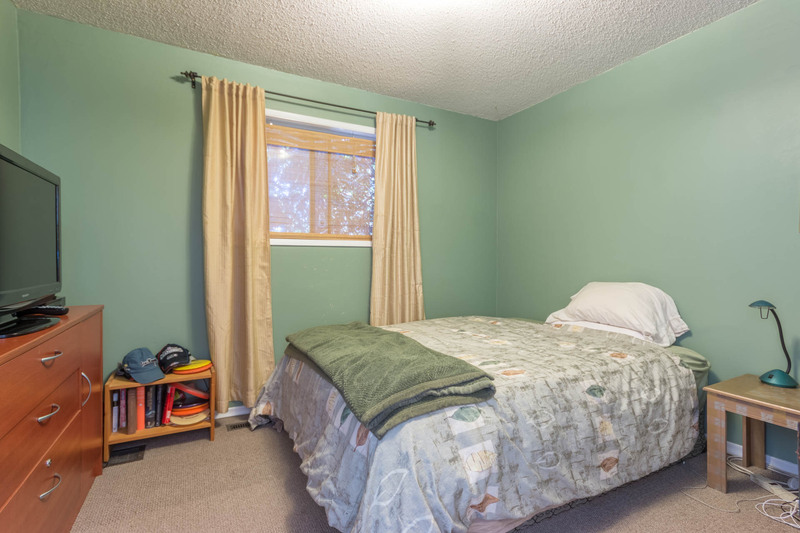 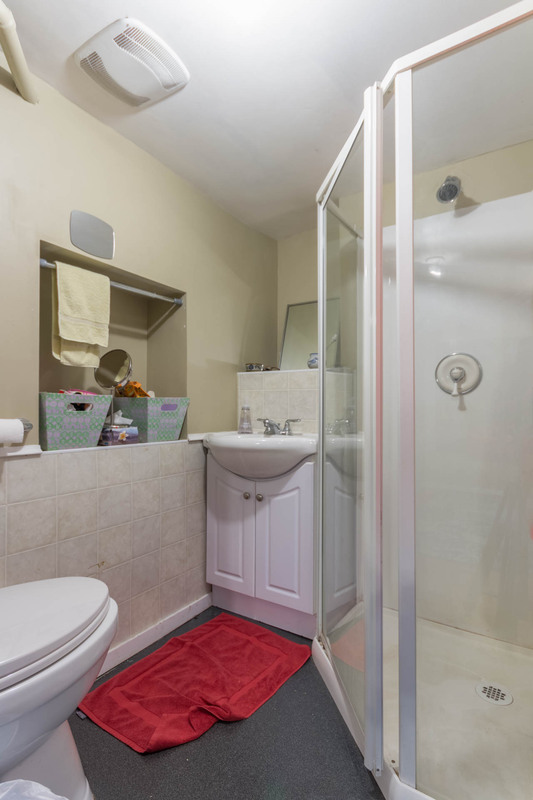 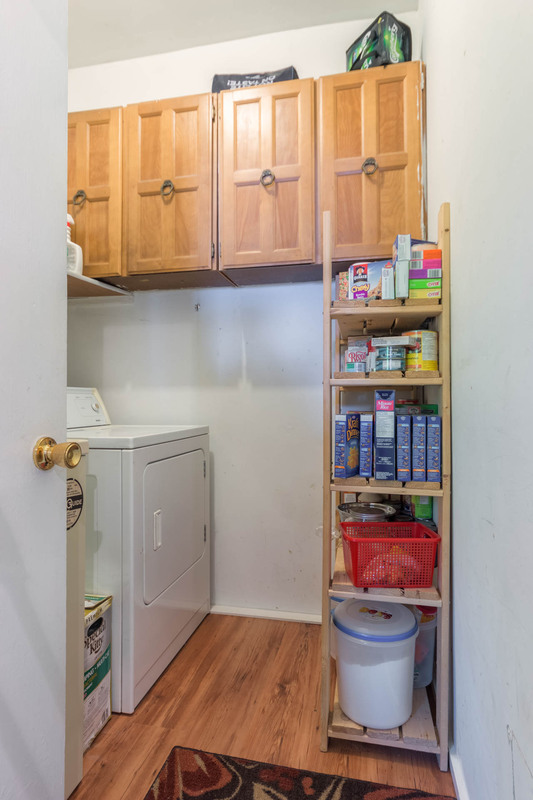 Downstairs is half storage & half fully developed basement suite with excellent height (7’11”), bathroom & kitchenette. 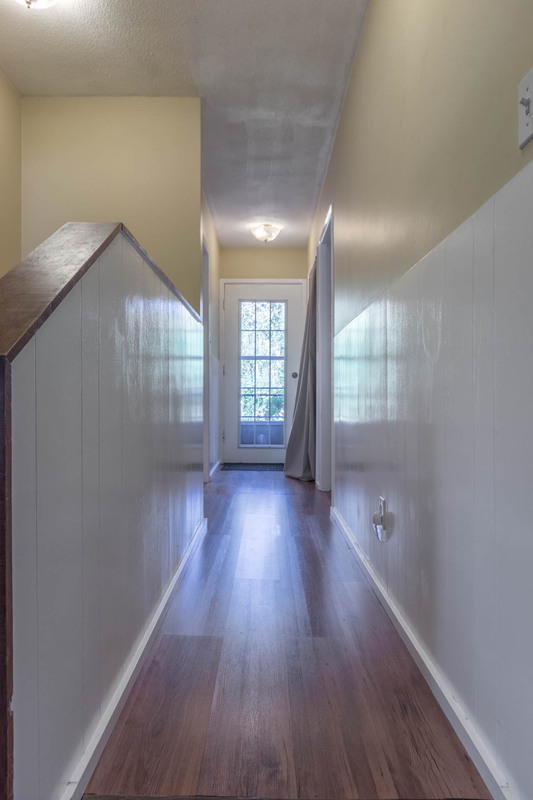 Add the potential development of the attic & this is a no-brainer for an investment or 1st time buyer!